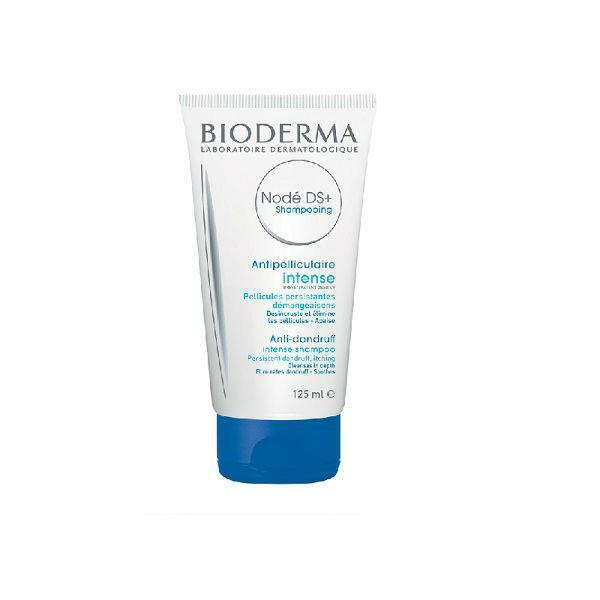 Bioderma Node Anti-Dandruff shampoo helps to eliminate dandruff and keeps it from reappearing. The Node anti-dandruff shampoo formula helps to sooth itching while it gently cleanses the base and respects the balance of the hair and scalp. Suitable for all hair types.